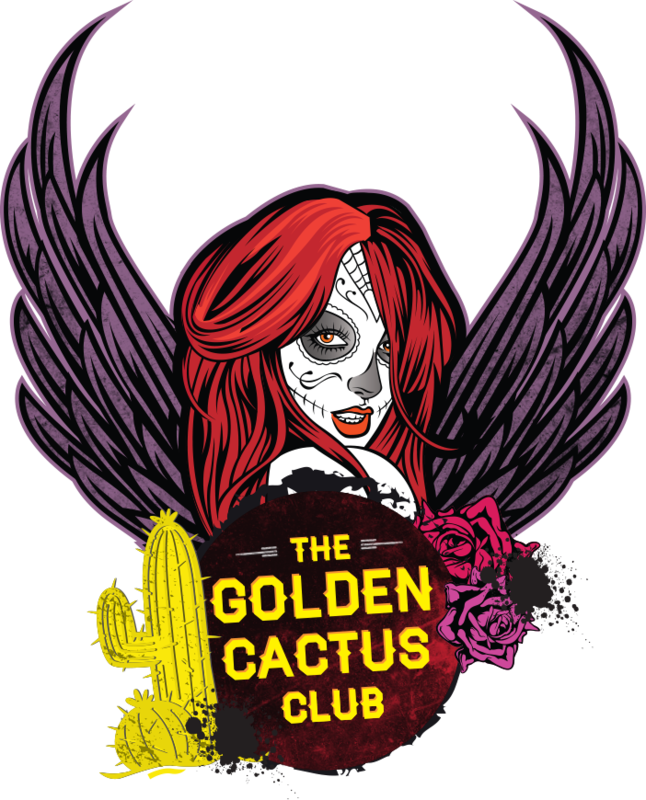 Golden Cactus Club members get access to exclusive offers and events in Xico - especially on Mondays! So, if you are not a member and you think you should be, register your details here. We will be in touch soon. Be assured - your personal details are safe with us. Thank you for submitting your request to join the Golden Cactus Club at Xico. Once your membership is ready for collection we will be in touch.